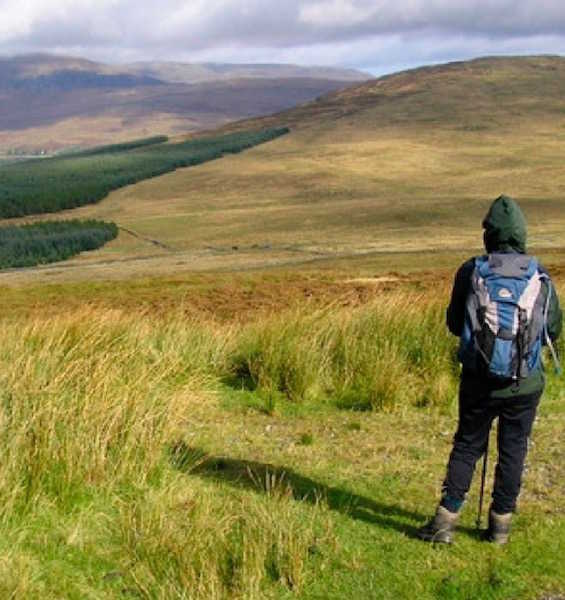 Our guests visit Glenquicken to experience the wonderful open spaces, spectacular scenery and the wildlife to be found in this beautiful area of southern Scotland. Glenquicken Farm is situated in a quiet secluded glen and guests are at liberty to visit any area of our farm to watch the wildlife, including our many species of birds. 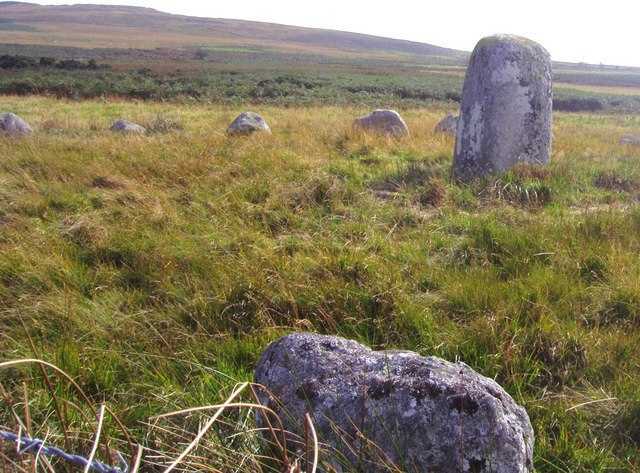 We have our own "Neolithic Stone Circle" just beside the farm and this makes a nice walk on a summer's evening. The area is part of the Galloway and South Ayrshire Biosphere, a UNESCO designation. The Galloway Forest Park is also close by with its many forest trails to walk and the Forestry Commission's Kirroughtree Visitor Centre. It is one of Britain's largest forests and was the UK's first Dark Skies Park which makes it ideal for stargazing on a clear night. The Galloway Forest Park’s Sky Quality Meter (SQM) scores range from 21 to 23.6 which gives it as near to total darkness as you can get. 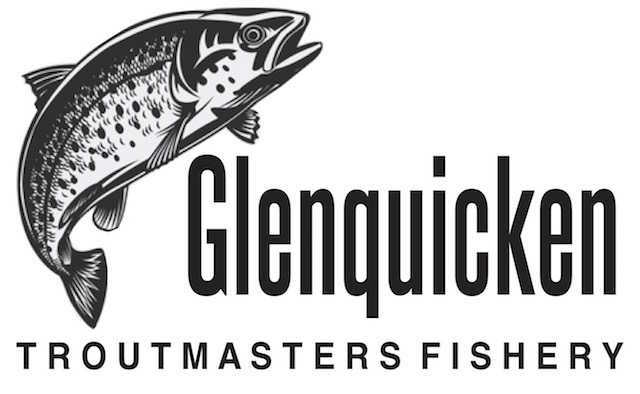 For the keen angler, Glenquicken Farm also has its own Troutmasters Fishery and guests benefit from preferential rates to fish the lochan. There are trout to double figures in the lochan, making for exciting fishing and the trout are ideal for the BBQ. 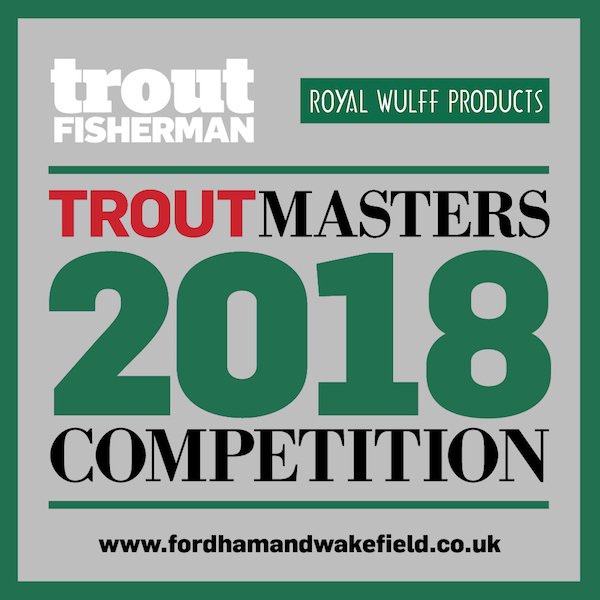 The National Troutmasters competition is sponsored by Trout Fisherman magazine and our monthly winning fish is normally in excess of 14lb. The largest fish caught to date is a rainbow trout weighing in at a hefty 24lbs 5oz. The lochan is well stocked with rainbow trout, the smallest being 2lb and the largest well into the double figure scale (with a few real monsters!). Enough of these big fish are stocked to ensure you have a fair chance of catching one. The overall stocking of the lochan is no less than 150 fish per acre. 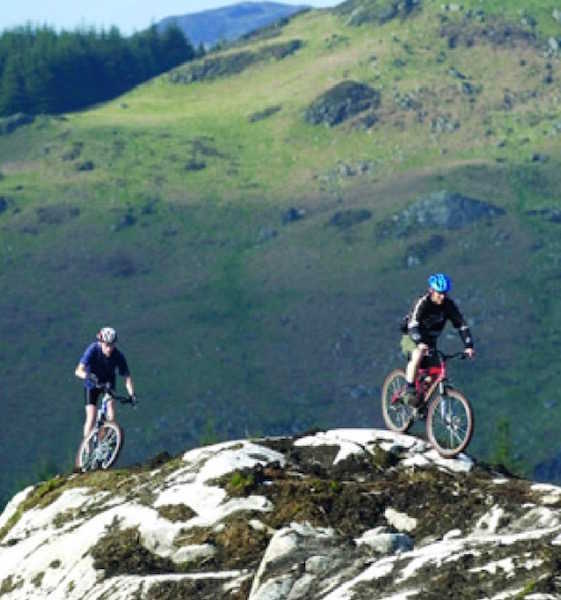 For the more energetic, there is some excellent hill walking with Cairnsmore of Fleet at 2,333 ft to the summit or, for keen mountain bikers, the world renowned 7Stanes Mountain Bike Trails offer some challenging mountain biking in the heart of the Galloway Forest. Galloway also boasts historic buildings galore, a spectacular rugged coastline with unspoilt sandy beaches and a number of places of interest to visit including The Gem Rock Museum in Creetown, Scotland's National Book Town in nearby Wigtown and the CocoaBean Children's Chocolate Factory at Twynholm with its indoor and outdoor play areas, restaurant and chocolate making activities. There is also cycle hire, pony trekking and horse riding available. Glenquicken Farm is an ideal base for family holidays to remember. Slightly further afield, you will find Scotland's National Book Town, Wigtown; Scotland's National Artists' Town, Kirkcudbright; and Scotland's National Food Town, Castle Douglas, as well as the charming fishing villages of Isle of Whithorn, Portpatrick and Garlieston; and the market town of Newton Stewart. All prices are per week (Saturday 3pm to Saturday 10am). 3-night short breaks may be booked within a fortnight of the break start date except for the low season where they may be booked in advance. We will try to accommodate you wherever possible. Most 3-night breaks will commence on a Saturday; however, it may be possible to choose a different start date, depending on the time of year. Please call us to check.